Happy days! 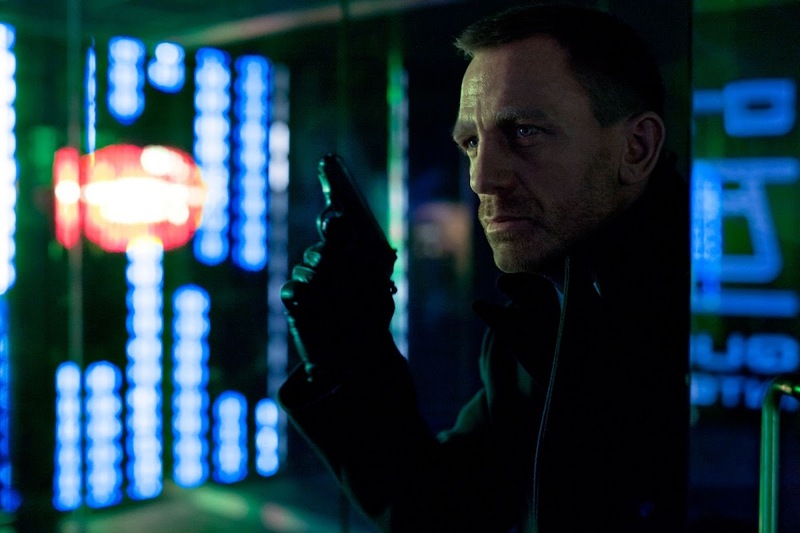 Today is the day that the first official shot is released from the upcoming James Bond film Skyfall. Here we see Daniel Craig in a scene set in Shanghai. Daniel Craig stars as Ian Fleming’s James Bond 007. I really loved Casino Royale (well, except for the excruciating scenes of love and tenderness in the latter half) but I really didn’t enjoy Quantum of Solace. Let’s hope that Skyfall has a plot! For me, the most exciting aspect of Skyfall is that we’ll get to see Ben Whishaw. Can't wait to see this film, love Bond!